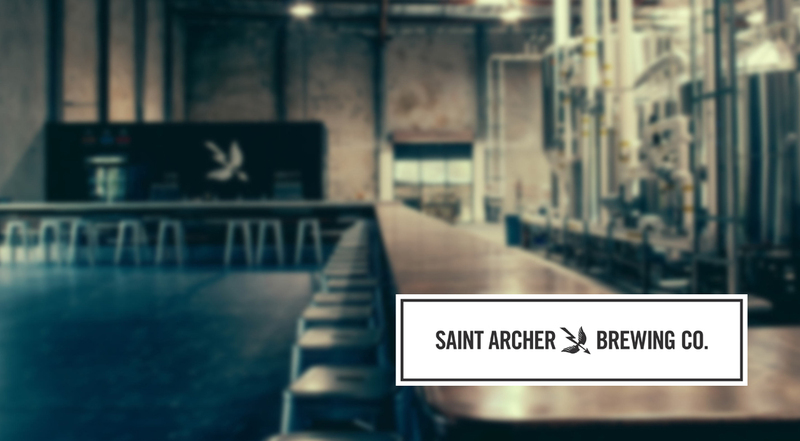 Location: Saint Archer Brewing Co.
APA Focus is an informal Photographers’ Network with bi-monthly meetings in a social setting. Join fellow APA members and peers to discuss current issues that affect you as a photographer, from creativity to business and all points in between. This is a free event and open to APA and non-members. Not a member? Join now online!